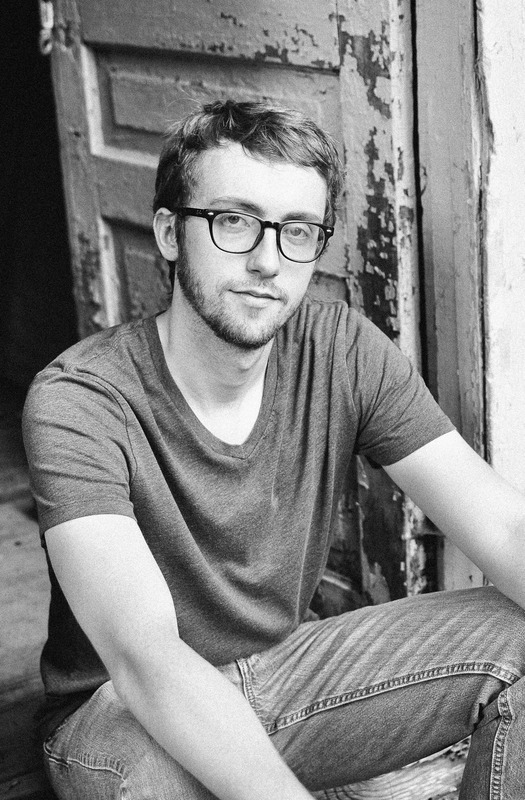 From the mountains of North Carolina, Joseph Houck began writing songs and sharing his acoustic demos at Soundcloud. In 2012, he released a digital EP on Bandcamp called Forgotten. ​Since then, Houck has performed live at multiple venues throughout Western and Central North Carolina. Currently, Houck performs live regularly. In the fall of 2018, he released a 2nd album Congeries. 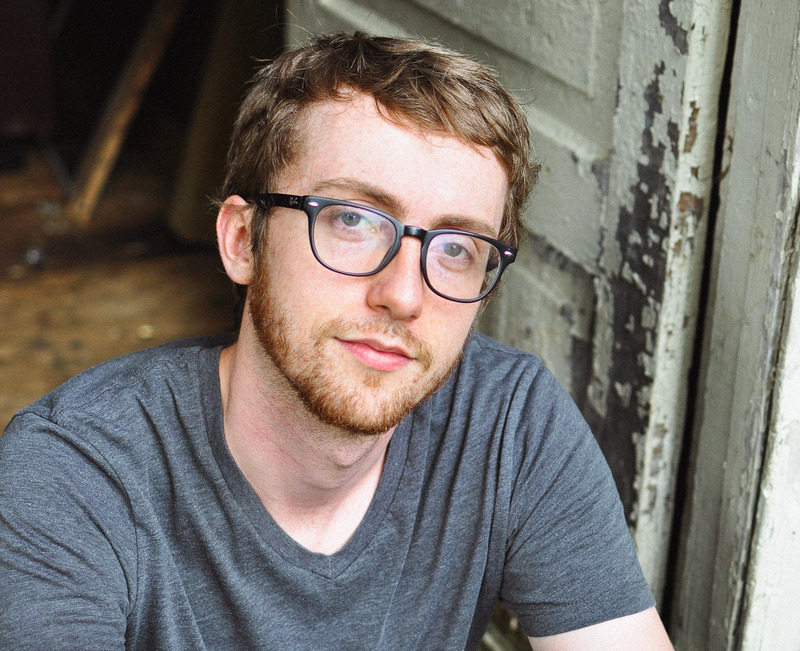 The new album, a blend of folk, rock, and country, explores the natural and the supernatural. 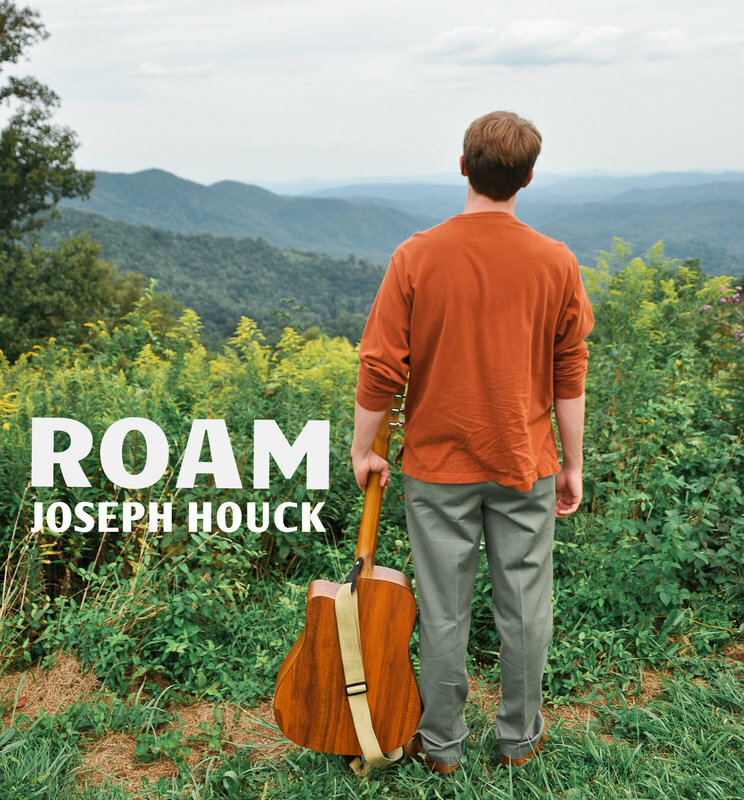 "Roam’s classic instrumentation meshes nicely with Houck’s voice, giving listeners a sound that is easily recognizable as Appalachian in spirit." "The first thing you need to know about this musician is that the guy is seriously good at guitar. The instant I heard his music, specifically “Through the Window”, my foot instantly began to tap to the beat and my head started to bob. 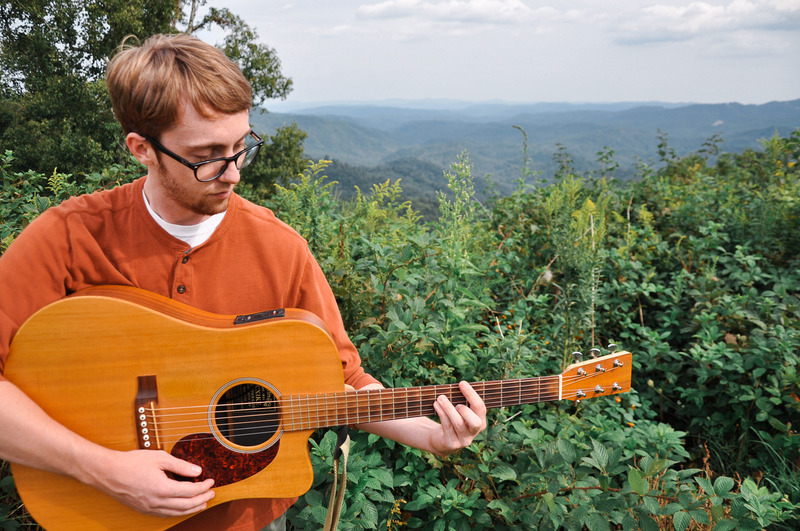 His music falls into the category of Folk Rock and is well suited for your road trips on the Blue Ridge Parkway." "...Roam is a workhorse of an album that fits pretty much any mood you're in. What unites the songs on this collection is a measured confidence coupled with some truly unique and finely crafted songwriting..."